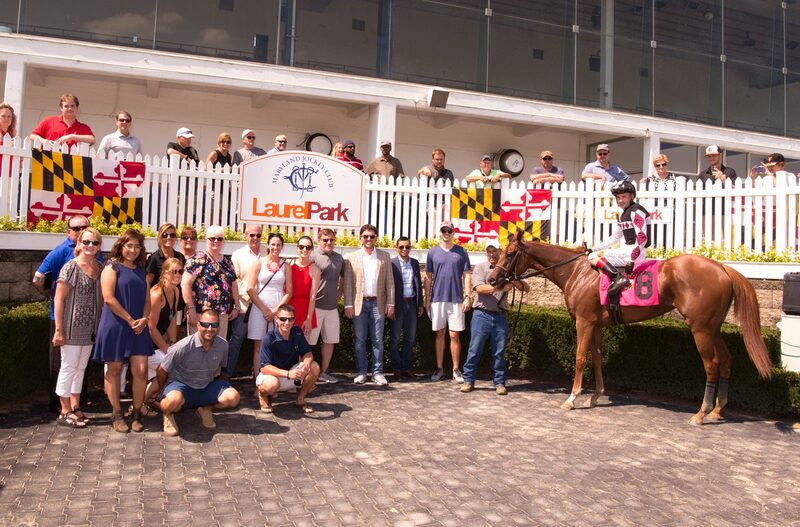 What an amazing start to the day for trainer Horacio DePaz and our team! 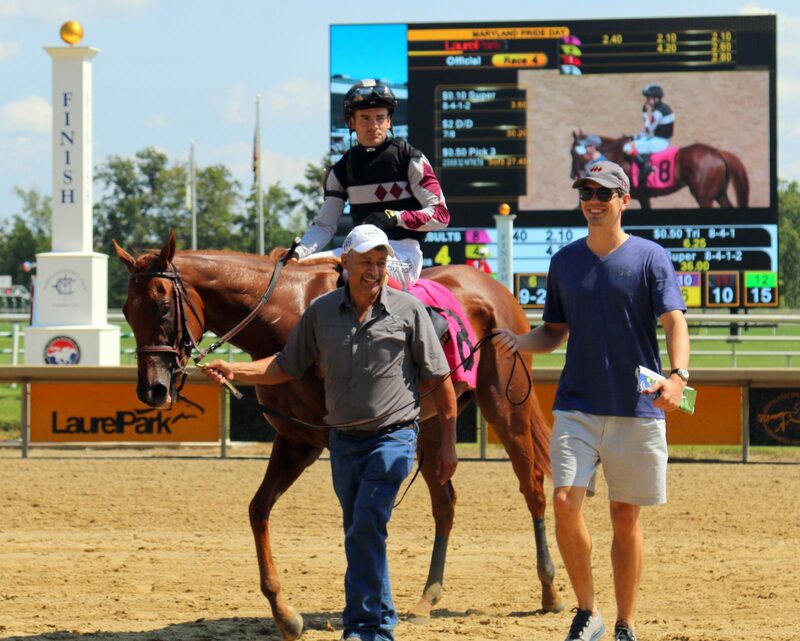 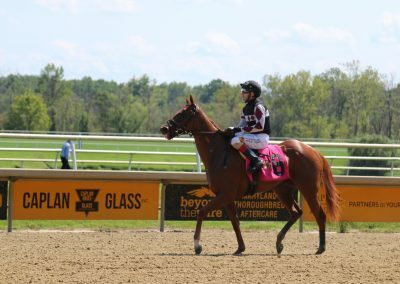 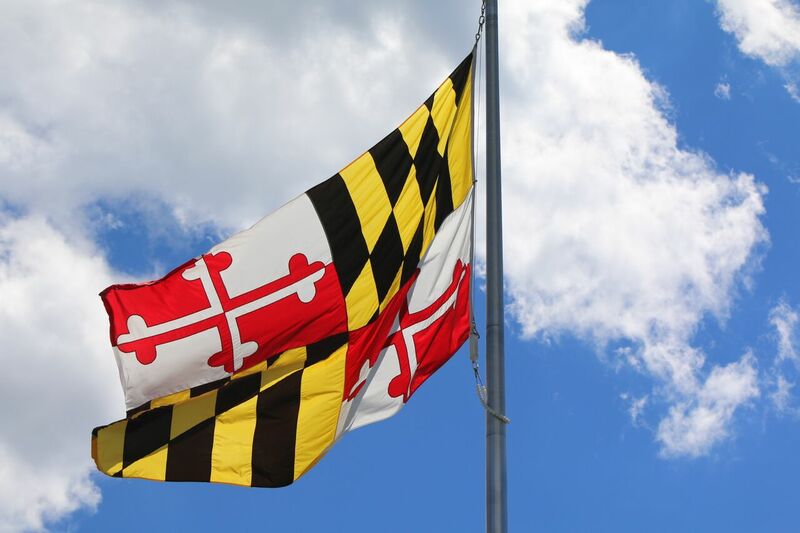 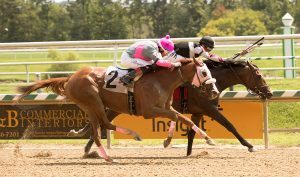 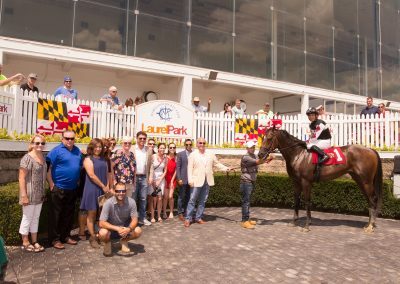 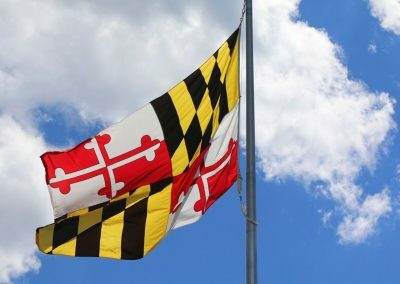 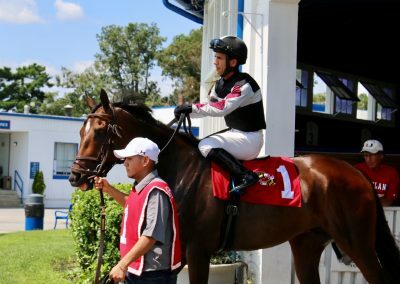 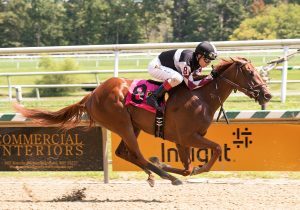 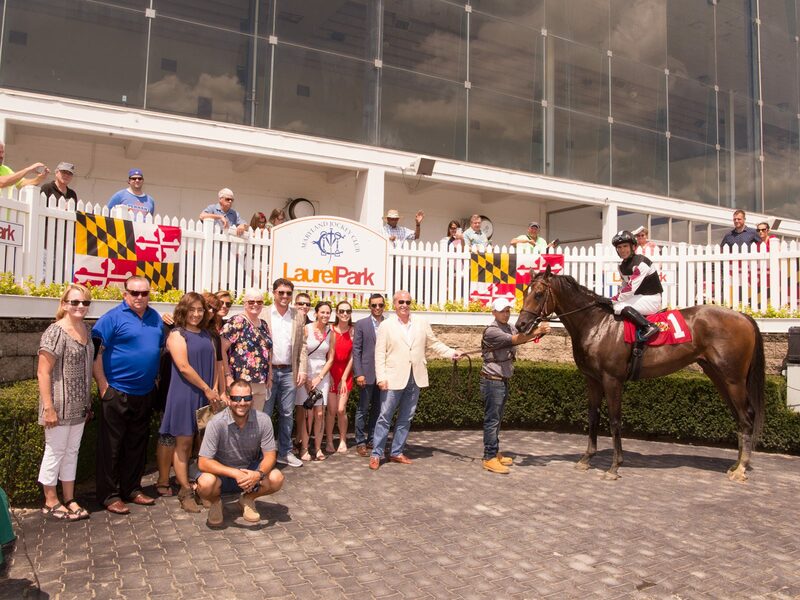 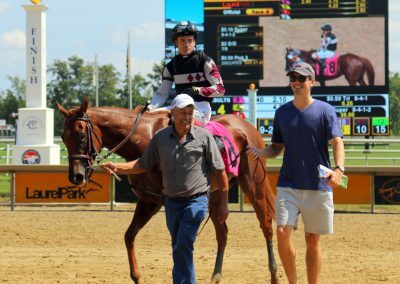 Homebred Maryland Pride (Hard Spun – Katherine’skadence) won Race 1 on Maryland Pride Day and broke his maiden in an incredible race. 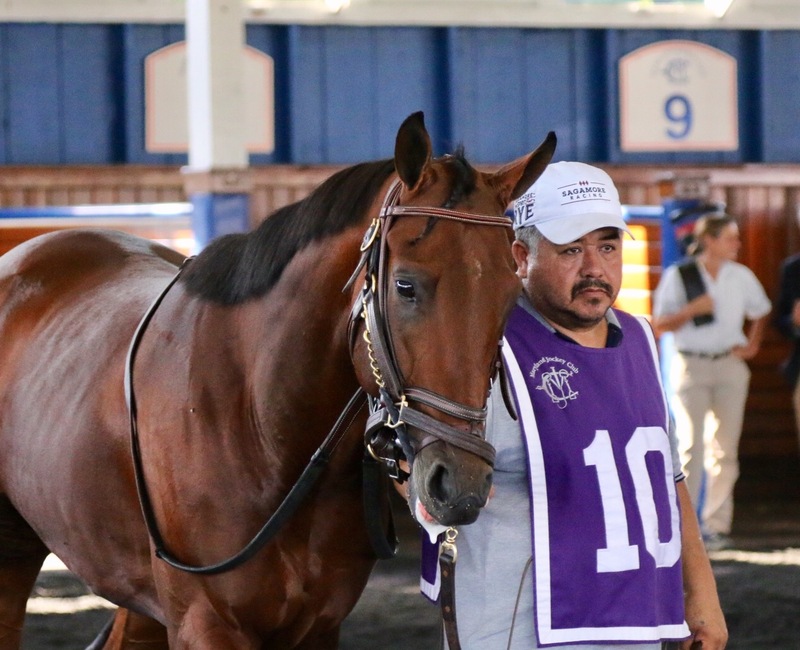 Watch the replay here. 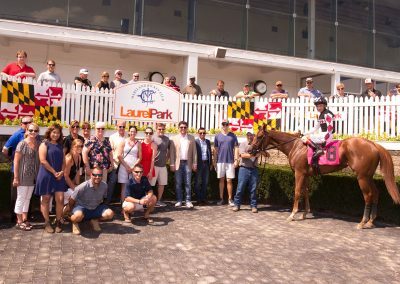 The festivities at Laurel Park continued with another win! 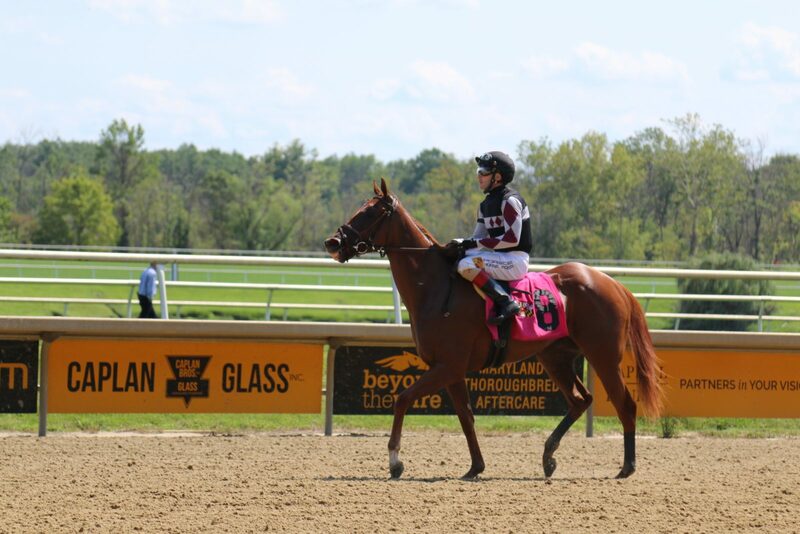 Riley’s Choice (Distorted Humor – Shared Account) dominated Race 4 and won by 12 1/4 lengths. 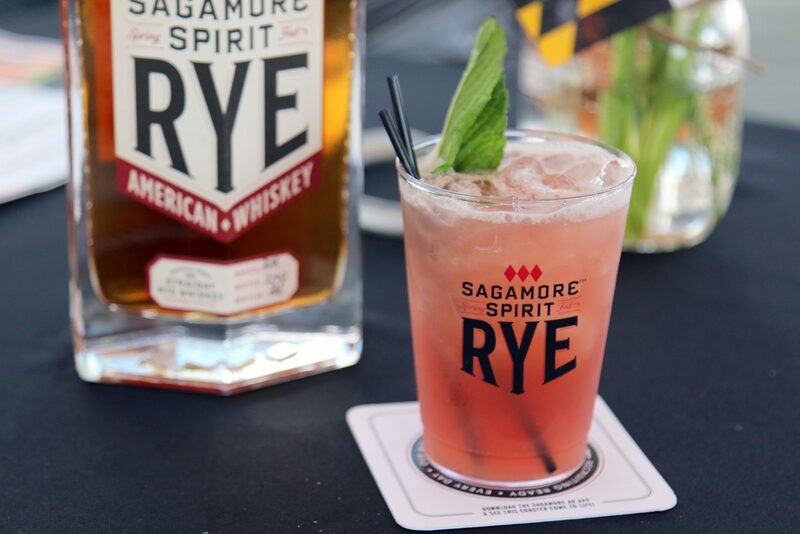 Watch the replay here. 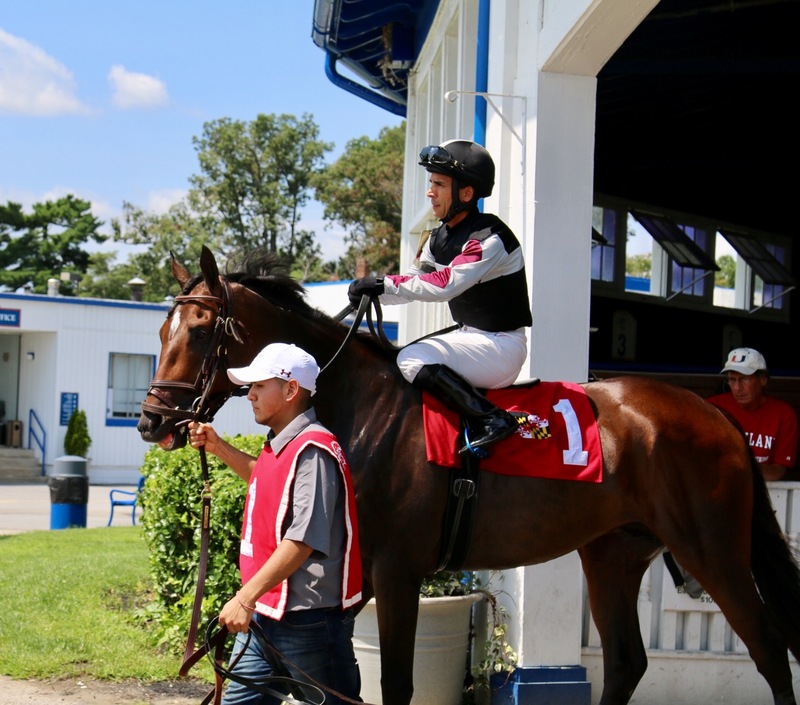 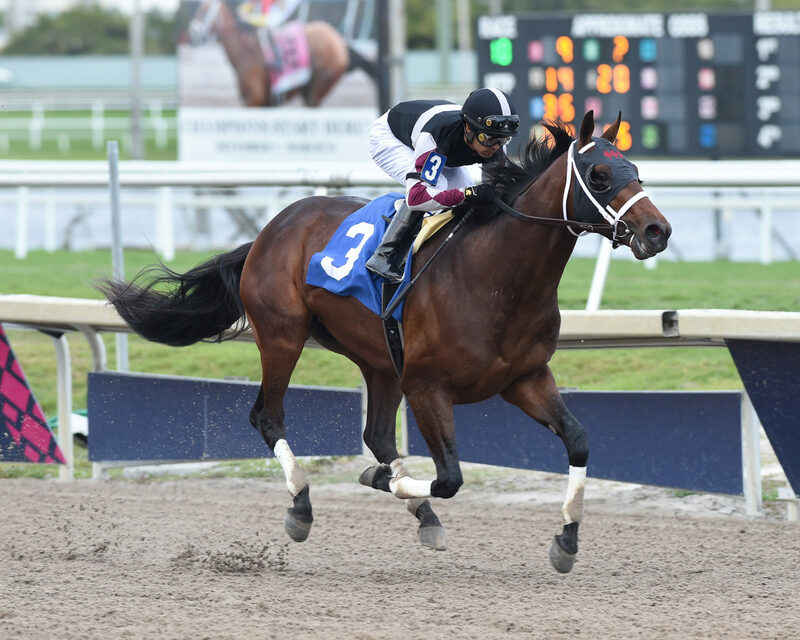 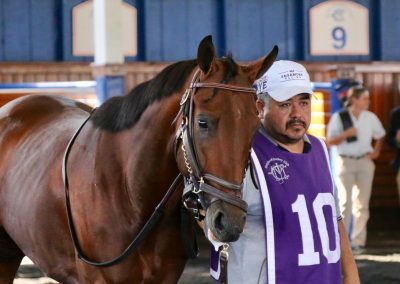 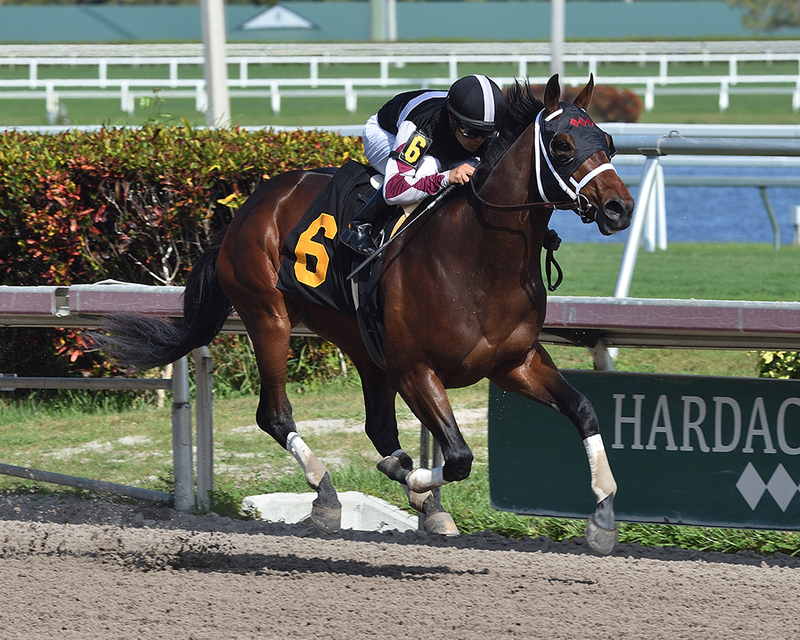 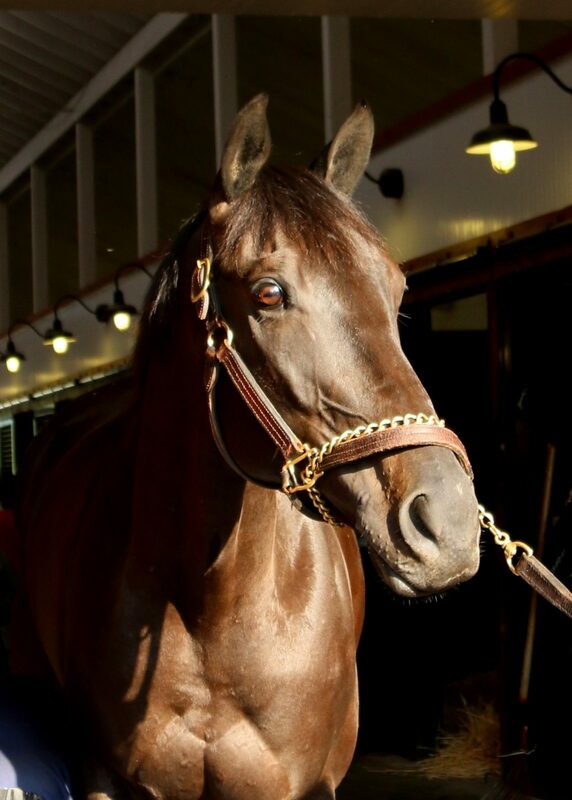 Start With Yes (Bernardini – La Milanesa) made a great effort finishing 4th in his career debut! 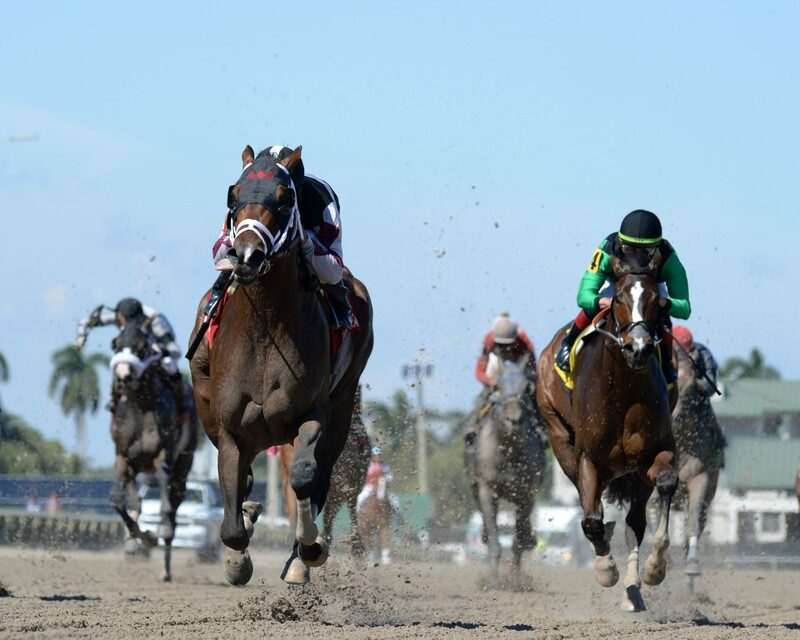 Watch the replay here. 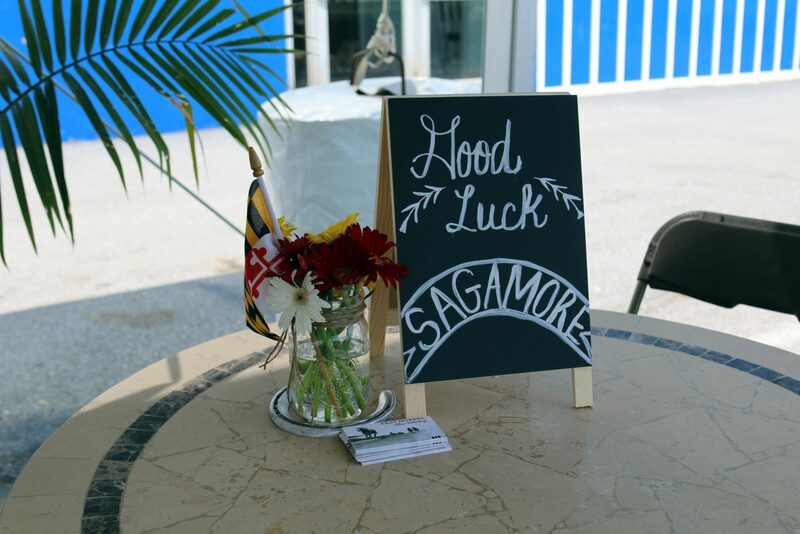 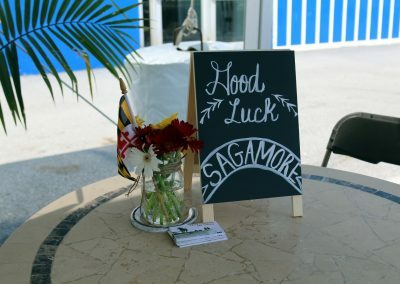 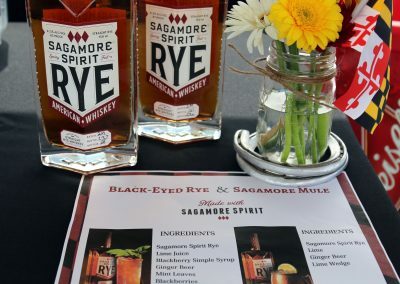 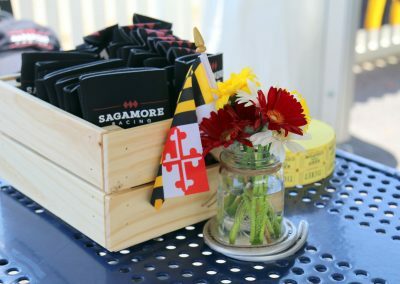 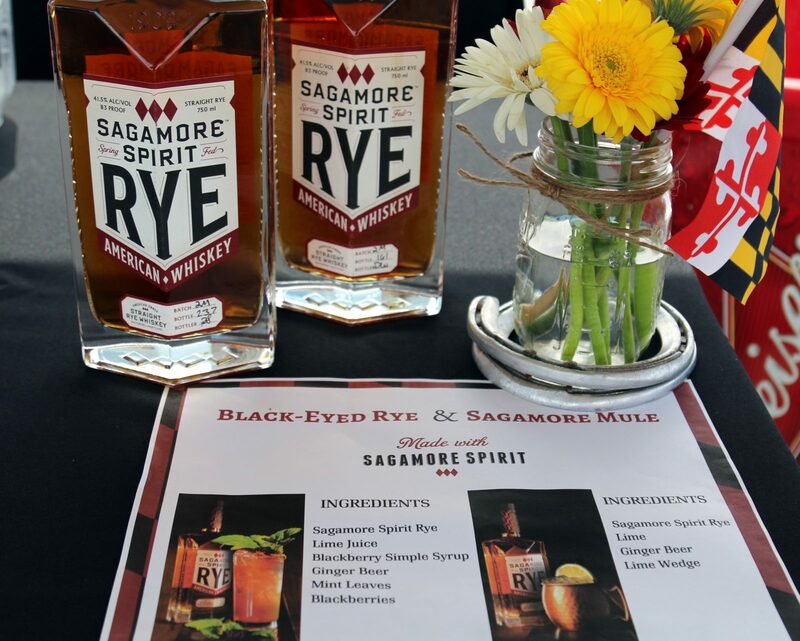 Special thanks to all of our Three Diamond Club members who joined us at the track to cheer on our homebreds and enjoy some Sagamore Spirit Rye Whiskey! 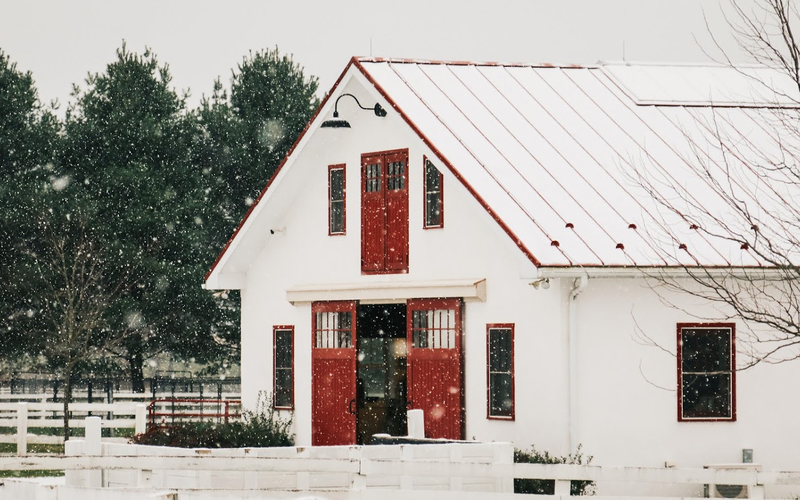  Join the Three Diamond Club here for exclusive invites to fun events like this.